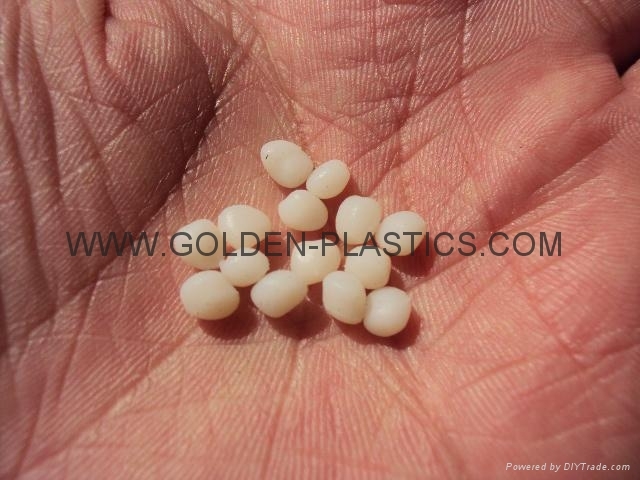 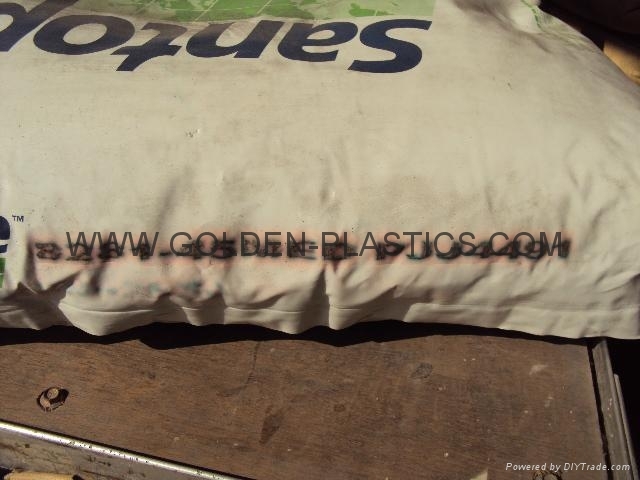 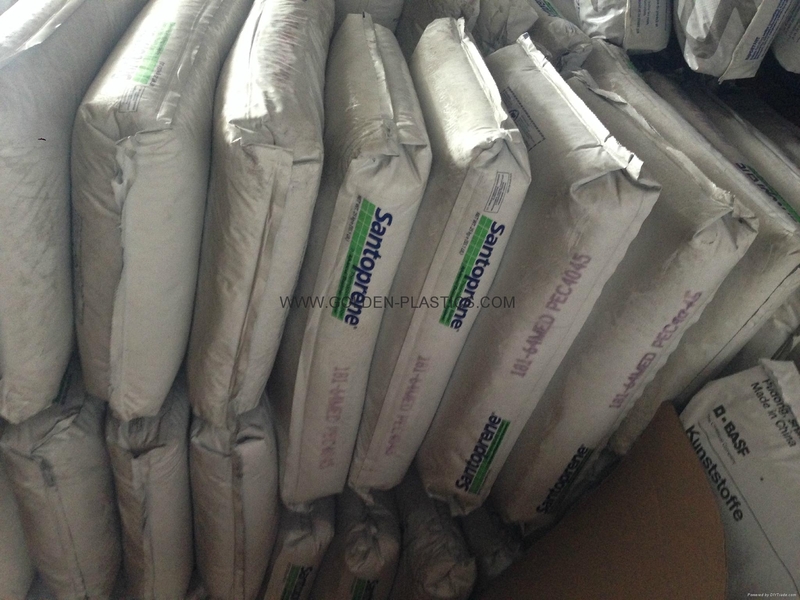 All type grades conform to the requirements of. 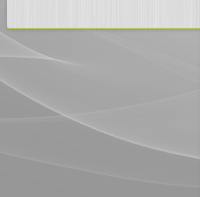 USP(U.S. Pharmacopoeia ) Class VI and ISO 10993 tests. 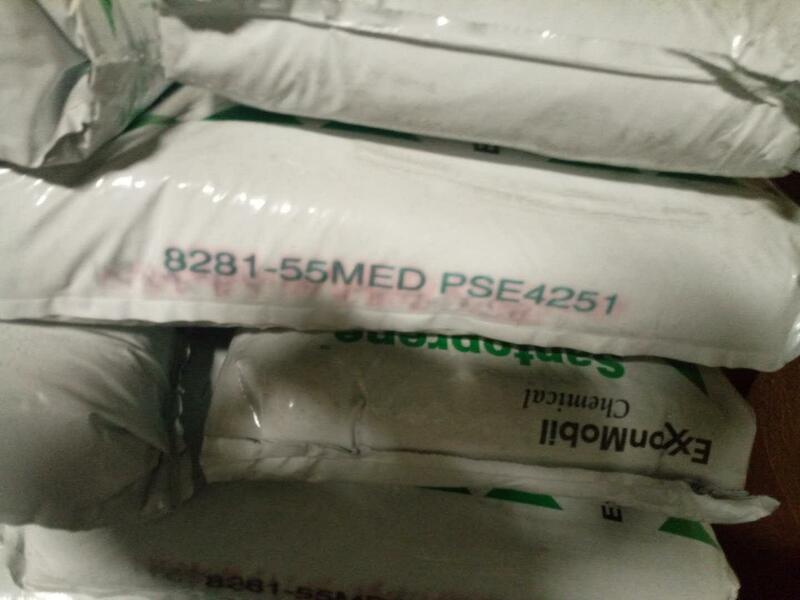 Natural ,Shore 55A, food contact in the USA(FDA)/NSF 51 certification. 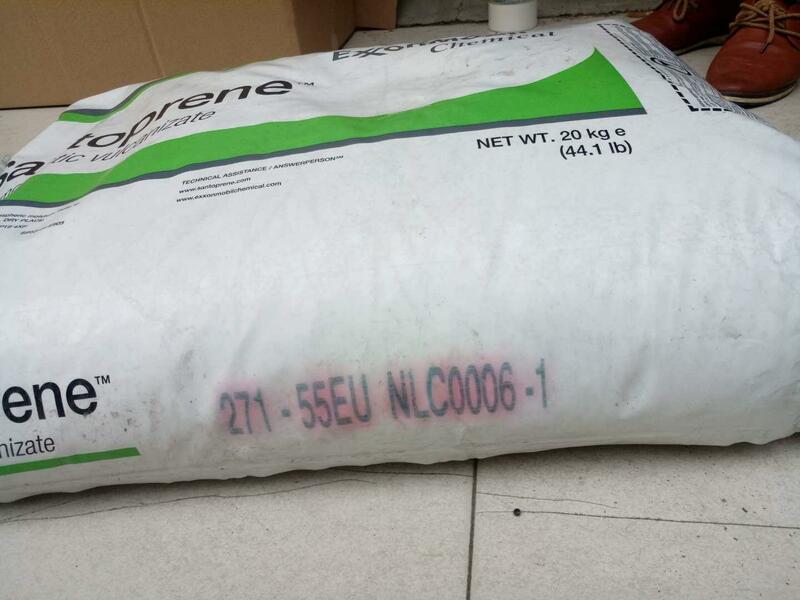 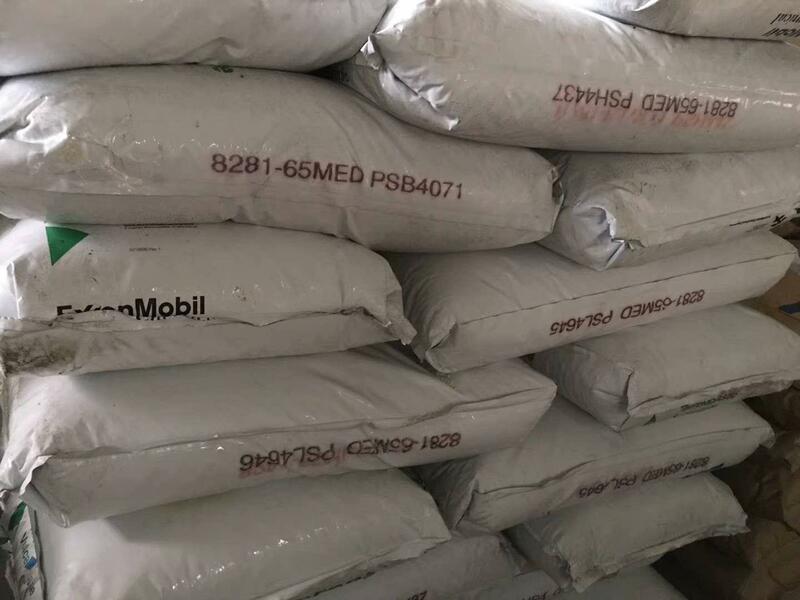 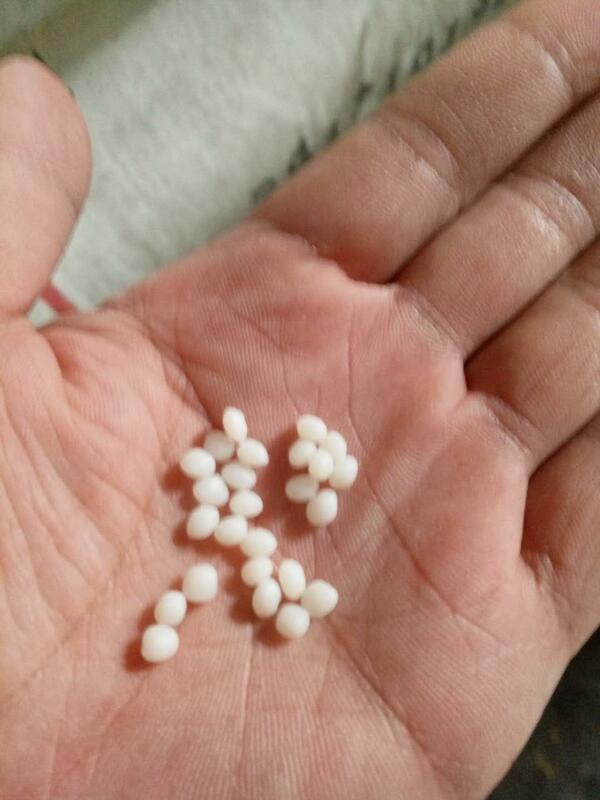 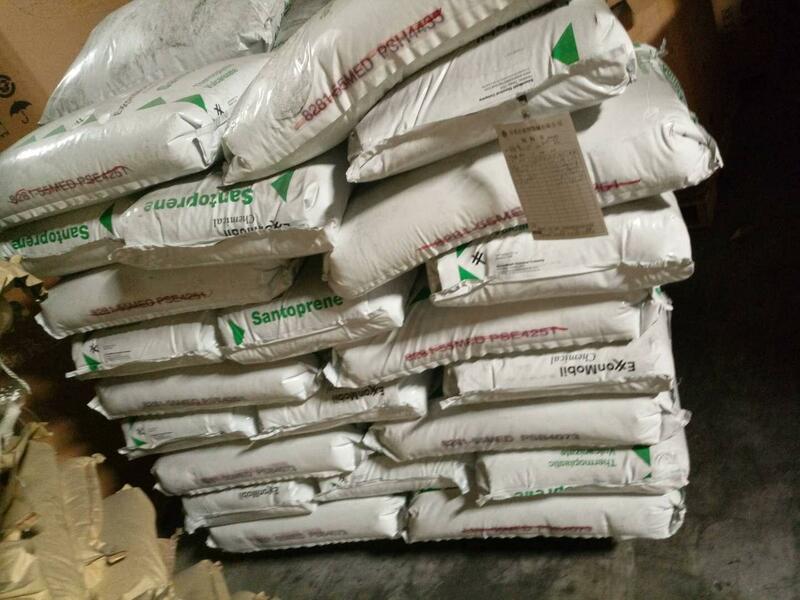 High rubber low filler content feedstock for compound,Santoprene™ RC8001 TPV concentrate is presently preferred. 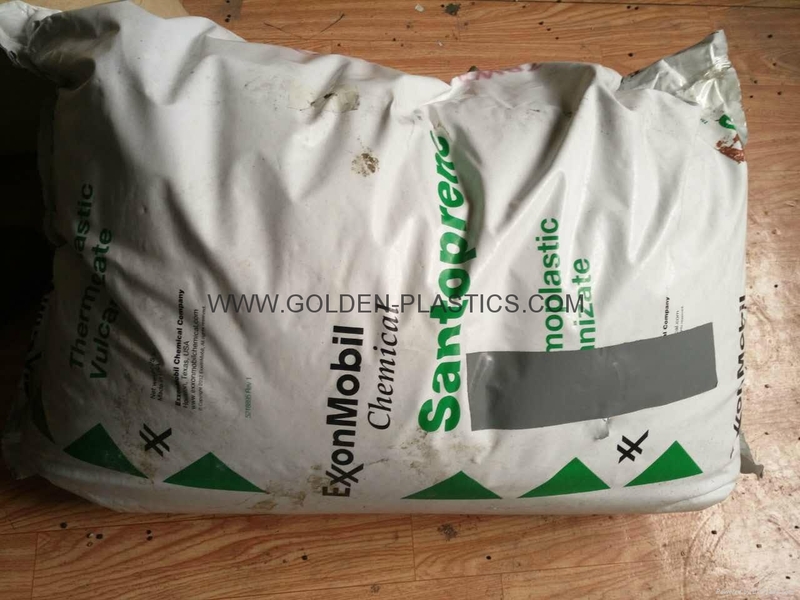 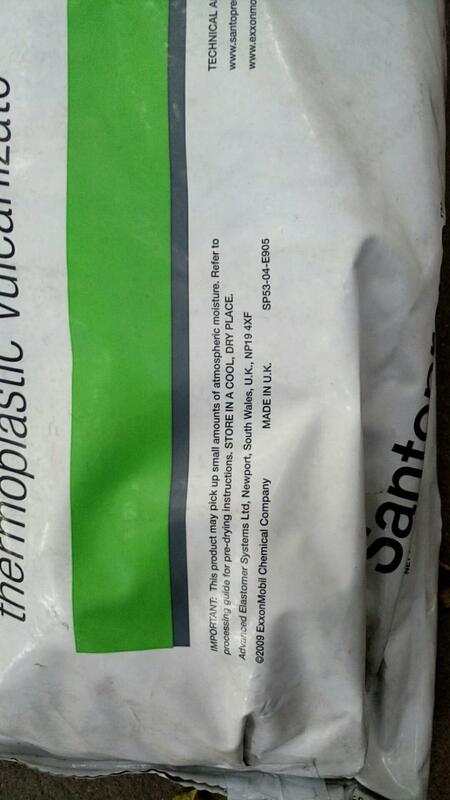 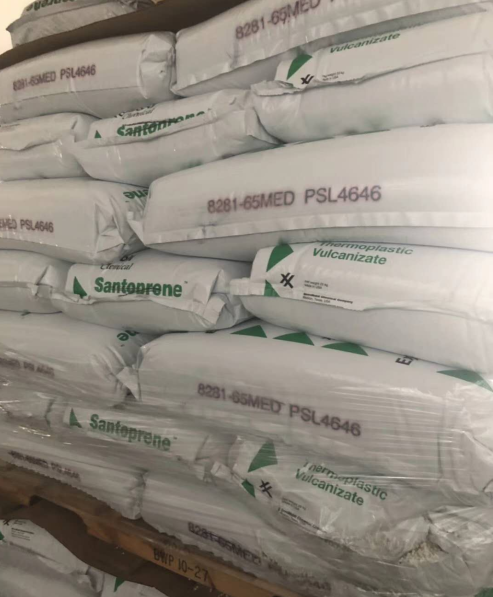 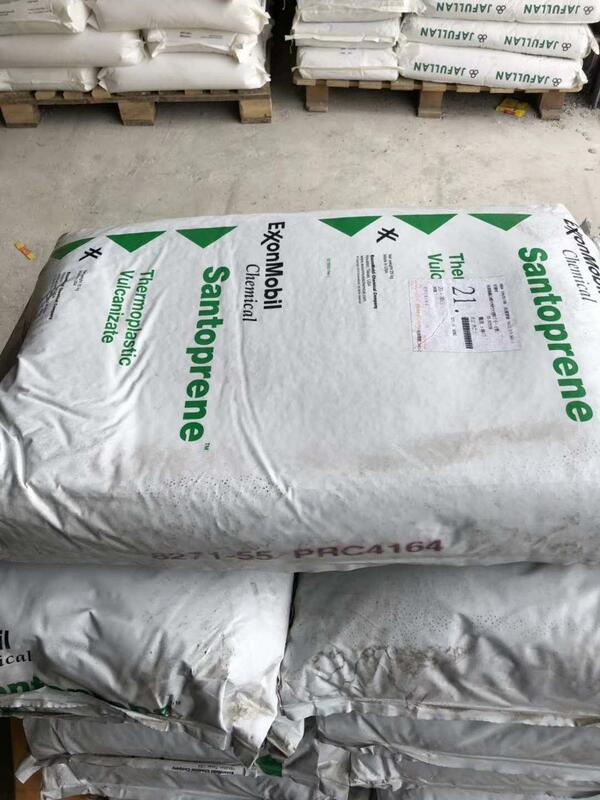 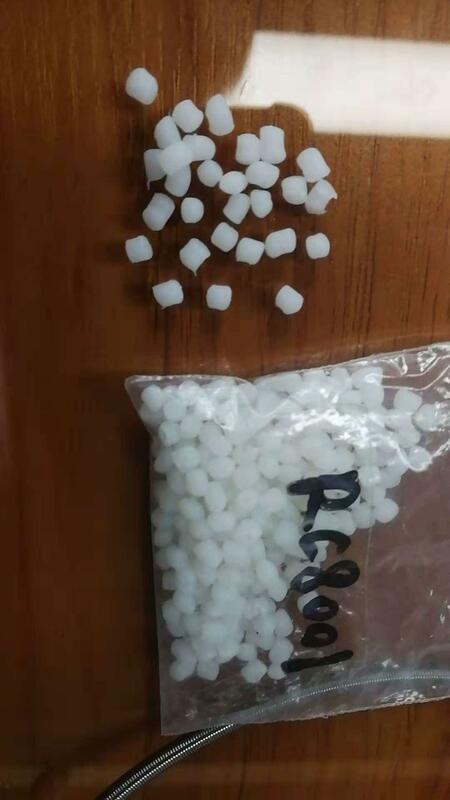 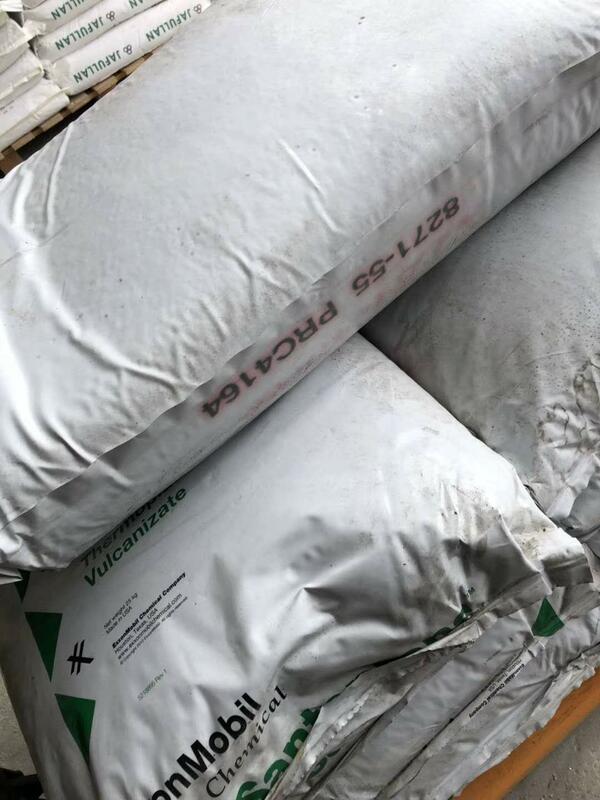 Using Santoprene™ RC8001 TPV concentrate has the advantage that, as a ready-vulcanized concentrate, there is no risk of the other ingredients interfering with the vulcanization system, or of vulcanization chemicals adversely interacting with the other ingredients in the thermoplastic compound.